From the thumbnail I was expecting a fall mage, but see it's spring! Beautiful shot! I love the colors and details. Looks great, Have a fun walk. 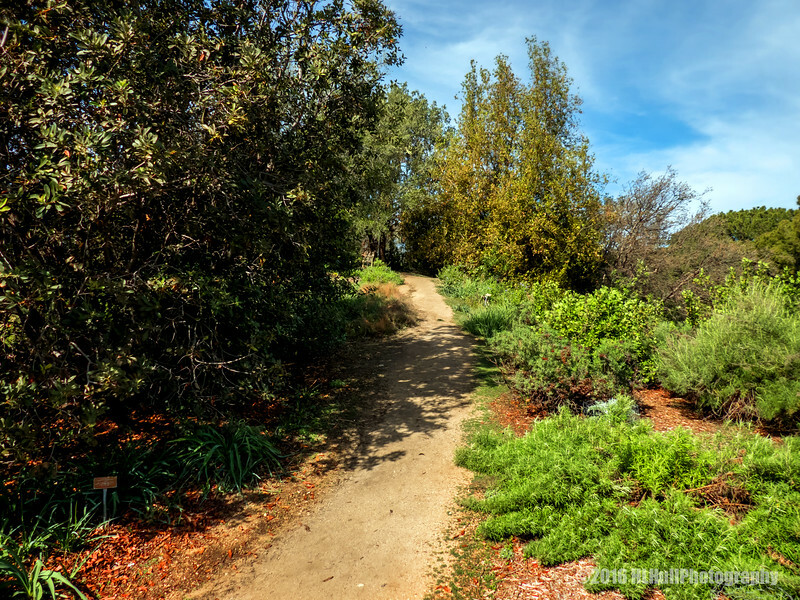 Luscious greens abound on each side of this path - providing for a nice landscape! Terrific entry for St. Patrick's Day!